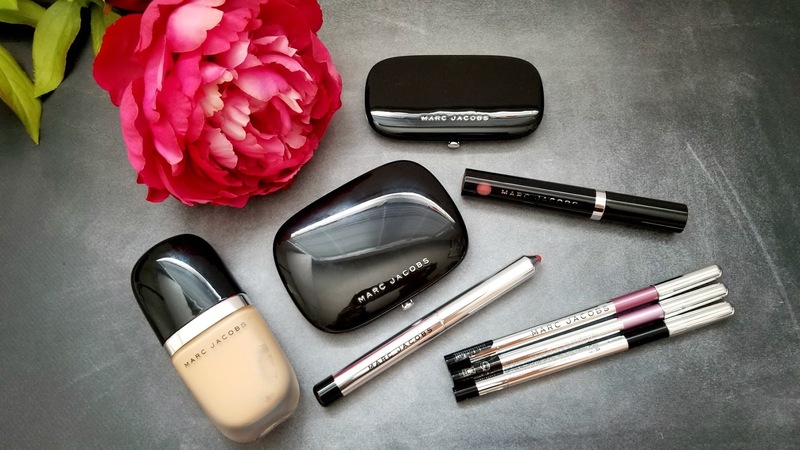 Marc Jacobs is not just known for being a fashion designer, but is now also known for creating some of the best formulated make-up items in the cosmetic industry. The packaging of the product is sleek, elegant and luxurious and the products within are finely milled, pigmented and are amazing quality. To be thoroughly honest, and I know it is a bold statement to make, I have yet to try an item from Marc Jacobs Beauty that I didn't like. I know I haven't tried everything yet, but I am slowly trying to grow my collection. 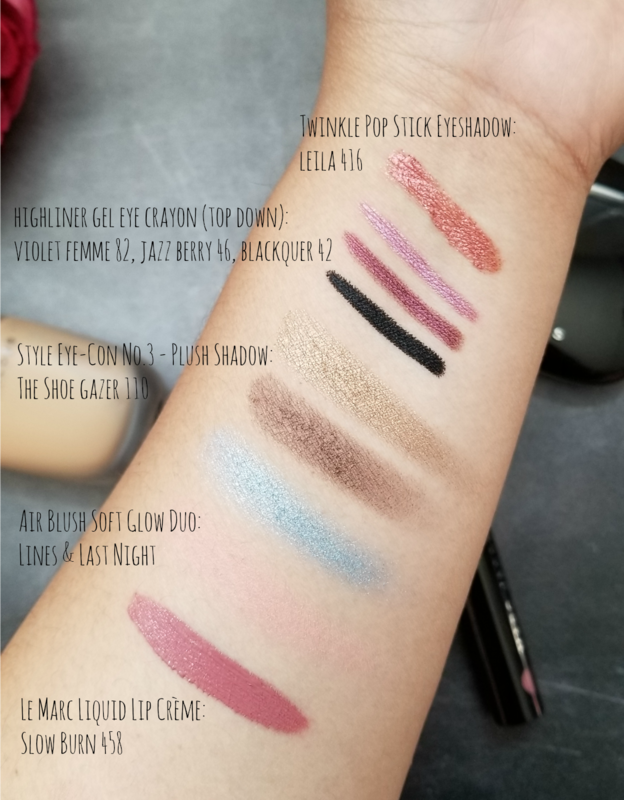 In addition to my already existing items from MJ beauty, I was recently given the opportunity to test out a few new items as well - and as always, I thought, what would be a better way to showcase these products and put them to the test, than to just do a make-up tutorial and review for you guys. The foundation for me, has a dewy finish so while I like the sheer to medium coverage, I did find myself getting oily in my T-zone faster - I like to use this in the colder months as the oil production on my face is reduced and as a result this foundation is more hydrating. These liners are a god-send - once applied, give it 5-10 seconds to set and they will not budge. Even if you have teary eyes, this won't go anywhere. I swatched it on my hand and tried aggressively to rub it off and it wouldn't come off at all - it only comes off with a make-up wipe (still you have to rub a few times with it). There is such a wide range of colors as well for these liners so you are bound to find something that will suit you. MJ shadows have got to be one of my favorite shadow formulations. They are buttery, pigmented and delivers exactly what you need in terms of color pay-off. These babies last all day and do not crease when applied over shadow primer and does not lose its color intensity. Again, the blushes are also buttery, pigmented and provide a beautiful wash of color that is buildable if desired. This liquid lipstick was nourishing and not drying at all - it does not settle in fine lines on the lips and even makes your lips look more plump and hydrated. Love! 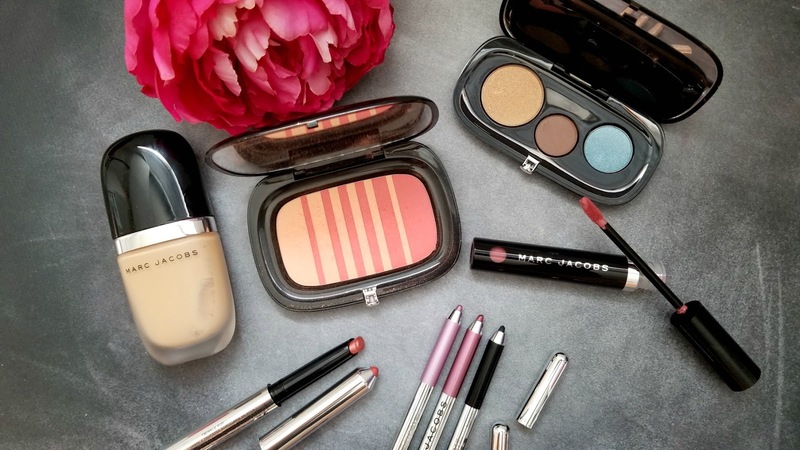 Have you ever tried Marc Jacobs beauty products before? If not, I really highly suggest you to go asap! The price is on the higher end, but trust me it is really worth it!